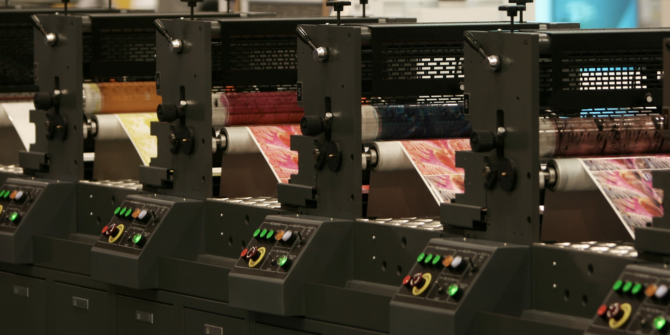 The paper converting and printing sector is one of the sectors where quality control technologies are most widely applied, the need to check continuous material and verify the correct printing in an efficient and fast way. Artificial vision systems from AceLabs, in a highly automated sector such as this, allow continuous control of the material, so as to control the waste and minimize errors, which in large volumes can generate unexpected costs. 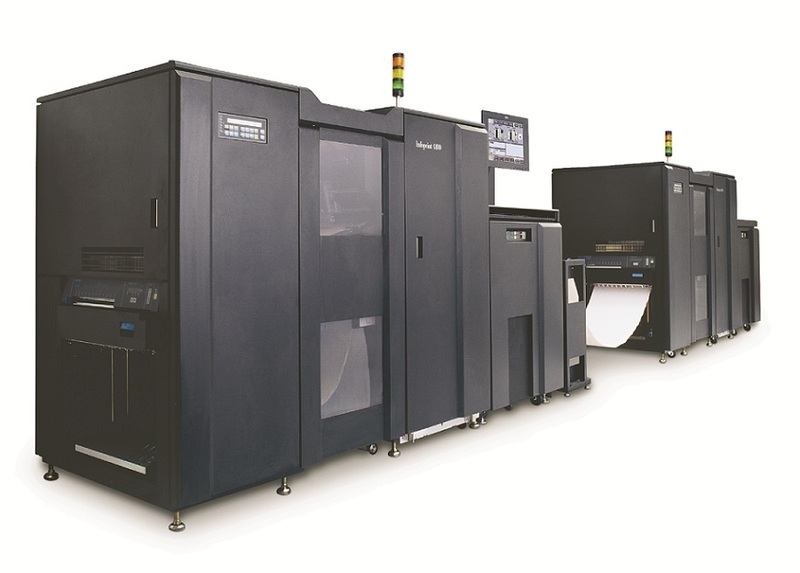 Print quality control, material control on continuous tape, tape control, reading and verification of codes in general (text, barcode, datamatrix etc. ).